Entertainment is a big part of everyone's life. 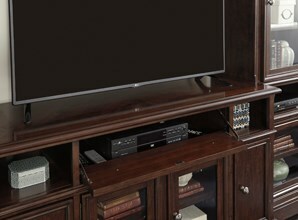 Watching TV, movies, videogaming and listening to music are the lifeblood of the home. These activities provide the backdrop for every gathering and a necessary way to let off steam. Everyone's got their hangout space, and there are as many types of hangout spaces as there are people. 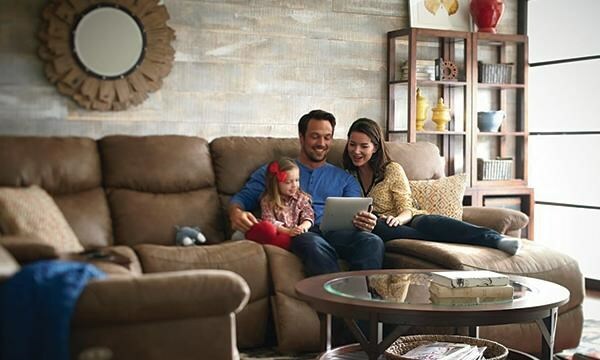 We've narrowed it down to four big categories of Home Entertainment Space to help you find perfect furniture for unwinding. 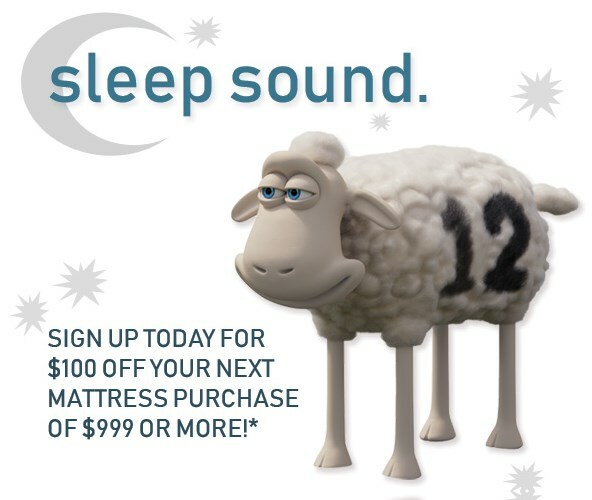 Already know what you are shopping for? Click Here! 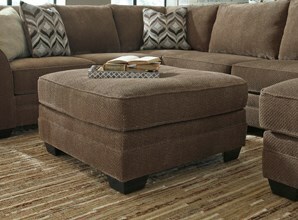 Slightly formal and sightly casual, the living room is a space for gathering people together. It's a versatile space that's used for entertainment and family get-togethers as much as its used for catching up on favorite TV programs. The Living Room for Today is a space for style and comfort just as much as entertainment, so you'll want to look for fashionable and comfortable seating that fits a number of people as well as a TV stand or wall unit with plenty of space for family photos and decorative accents. Every guy needs his own retreat where he can escape daily stresses with some well-deserved guy time. Think of the Man Cave as the opposite of the living room - it's a completely casual space dominated by comfort, hobbies and memorabilia, and entertainment technology. 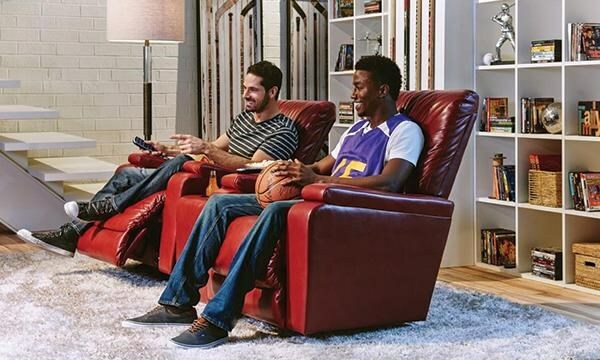 For guys who crave movies, TV, or sports, the Man Cave is a multi-functional entertainment space that's characterized by tech-savvy accessories like USB charging ports, lay-flat or infinite position recliners, massage, power adjusting headrests, or speakers built right into the furniture. 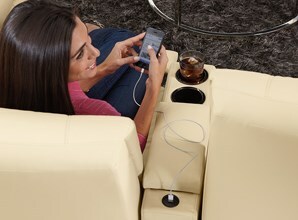 A luxury home theater to rival the spendy multiplex movie theaters. You have the space and resources, so you want the whole shebang. A bigscreen TV or projector. 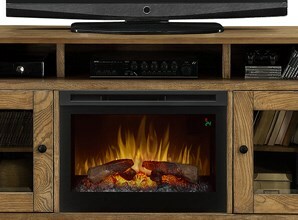 A surround-sound system with five or more speakers, a receiver, and subwoofer. 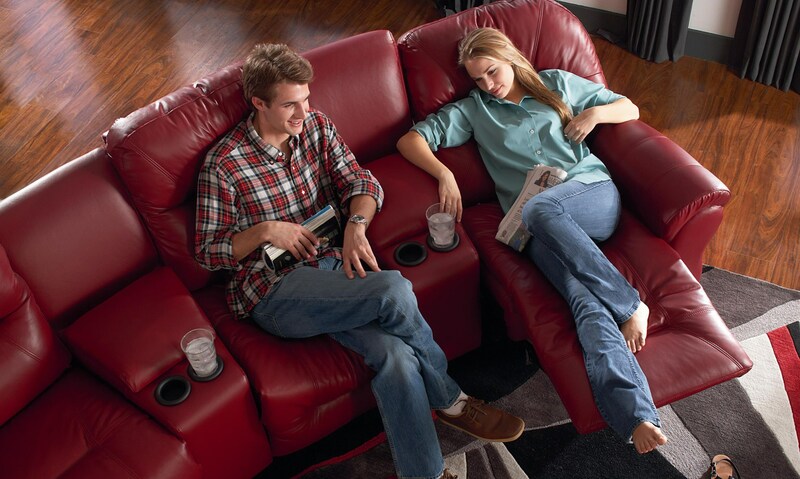 A multi-seat reclining theater sectional with cupholders. 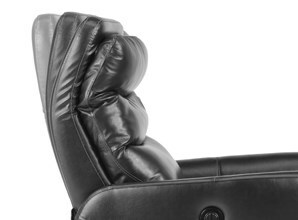 Power reclining sectionals that are in a straight, forward-facing line or an L-shaped configuration are the preferred seating for the Home Movie Theater. This room is a more casual hangout space than the Living Room. Decorating this room in style is important, but style takes a backseat to comfort. This space is about lounging, watching TV, playing games, and entertaining close friends. The family room might not be the first room you show off to make a fashionable first impression, but there's no better place for unwinding. Look for furniture that's heavy on comfort but also incorporates functional features like storage and versatile seating for entertaining. 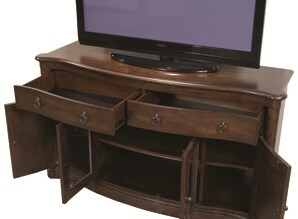 Learn more about entertainment storage! 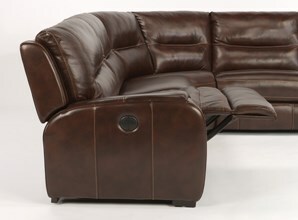 Tailor your design with fabrics and leathers that look and feel great. 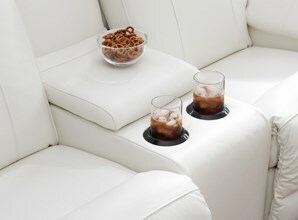 Don't forget the complementing toss pillows!